In the most recent issue of the Bulletin readers will find a complete program for the annual meeting of the North American Association for the Study of Religion (NAASR), the academic society with which the Bulletin is affiliated. Of course the program is also available on the NAASR website. 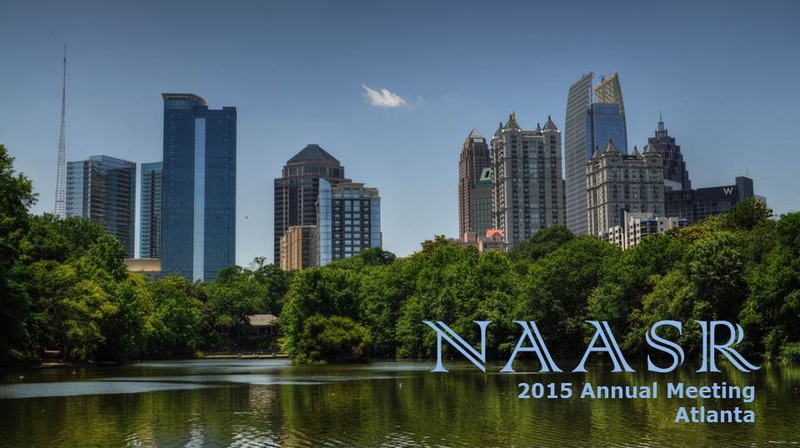 The meeting will be held in Atlanta, GA on November 20 and 21, in conjunction with the annual AAR/SBL annual meeting. By including the program in the “Field Notes” section of the Bulletin, it is our hope that readers will not only attend the sessions but also use the September issue as a guide to these sessions (so bring your copy of the September issue to Atlanta!). As the Bulletin’s editor, I want to encourage readers to attend this year’s NAASR meeting. Some of the most cutting edge work in the academic study of religion – especially with a focus on theoretical and methodological challenges facing the discipline – continues to be facilitated by and through NAASR. Since its founding in 1985, the society has never shied away from challenging the field of religious studies through critical and reflexive scholarship, continually calling on scholars to refine the academic study of religion through serious engagement with theoretical work in the field. (See Luther Martin and Don Wiebe’s brief overview of NAASR’s founding.) It is within the pages of Method & Theory in the Study of Religion, the Bulletin for the Study of Religion, the “Key Thinkers in the Study of Religion” book series, and the annual meeting that NAASR continues to facilitate such scholarship. This entry was posted in Announcements, Religion and Society, Religion and Theory, Theory & Religion Series, Theory and Method and tagged NAASR, North American Association for the Study of Religion, Religion, religious studies, scholarship. Bookmark the permalink.